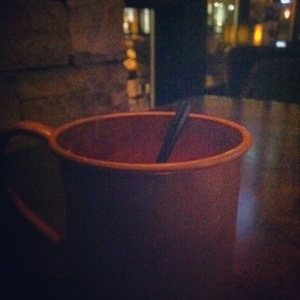 Honestly, Denverspeax may be a little bias… But we stand strong on the topic of Moscow Mules and that Earls Restaurant makes the best. Not really your thing? No worries – try a signature Frozen White Peach Bellini or an Earls Old Fashioned. P.S. Hope you like our first attempt to post from a mobile phone! Whoop whoop!